Thats just half of the picture. Here's the other half. These old radios aren'e nearly as horrific as some like to make them out to be, for if they were, they wouldn't have sold tens of thousands of them in several variants, for a decade or better. 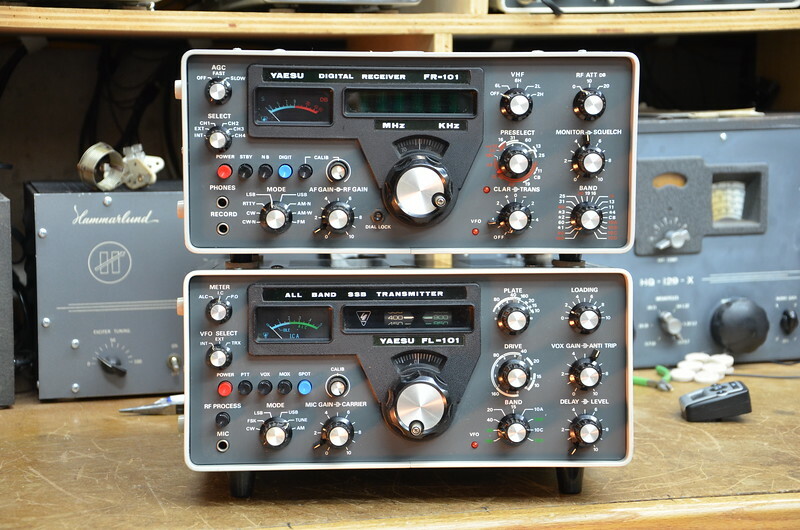 I'm not a DX chaser, or contester, and simply enjoy the occasional QSO, so these are fine, and are simply a functional representation of a period in radio history. As is most everything else shown here. Like pretty much an entire radio. The ADS1115 is an analog to digital converter capable of digitizing up to 860 samples per second. That's not fast enough for telephone quality audio, never mind RF. If you wanted to operate in the 400Hz band (that's Hz, not kHz or MHz) then it might be somewhat useful, but you'd need amplification plus a CPU to process, demodulate, and make use of the data, plus some sort of output device. The necessary antenna at 400 Hz would more-or-less negate any portability advantages of that chip. N2EY and KC8VWM like this. W6ELH, AC8UN, W4ZD and 2 others like this. THEE definition of a boat anchor! Considering what they cost the taxpayers, they should be! Fun fact: The R-390A was designed as a lower-cost replacement of the R-390. Ah, yes, the "rig in a wallet." Been waitin' for that one. is what a real radio looks like. KA4DPO and KC8VWM like this. I might have to get one of those..
That and 250 feet of wire and you're on the top band! I'm thinking someone might rob me if I am seen walking around the streets with that much copper wire. Lol good thing there's also a 20m version. For that matter, you could just dangle the radio from the feedpoint of the antenna, and have zero feedline losses. 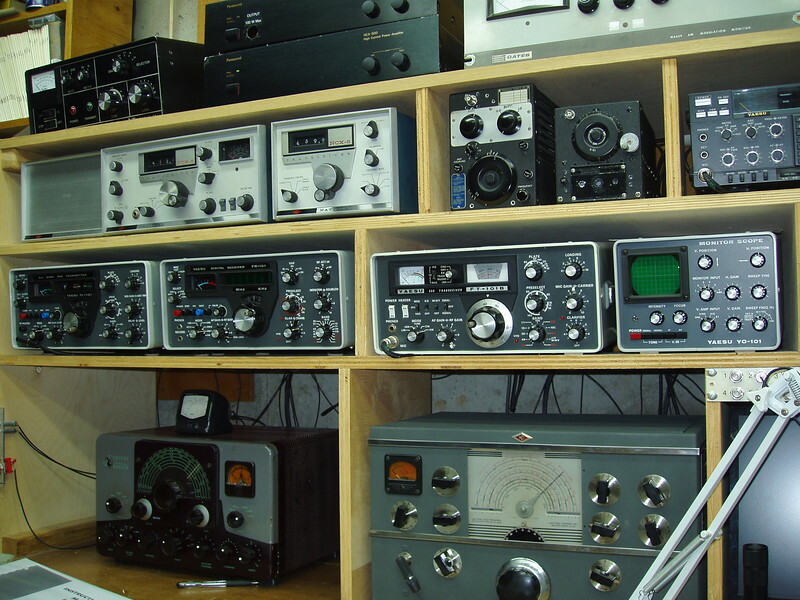 WZ7U and KC8VWM like this. Well, that surely looks like a rig designed by a woman. But where is the lipstick?